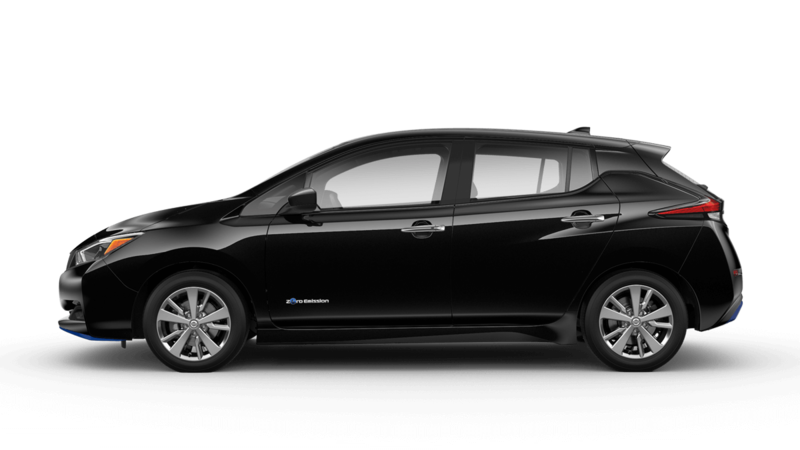 From every angle, the Nissan LEAF is one striking vehicle. Sleek lines, a unique V-Motion grille, and a distinctive “floating” roof design are just a few of the reasons why the Nissan LEAF stands apart on the road. Iconic blue accents and plush seats greet you as you slip inside the spacious cabin. With room for 5, stretch out and relax, with plenty of leg room. The driver-centric design and intuitive layout entice you to go for a drive, while an array of comfort and convenience features ensure every moment is exceptionally relaxing.